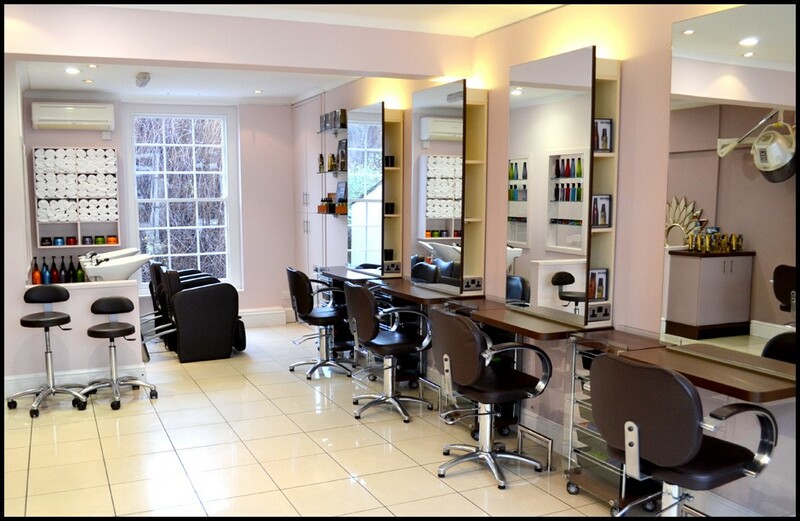 Adams and Co are pleased to present to the market this thriving leasehold salon opportunity. 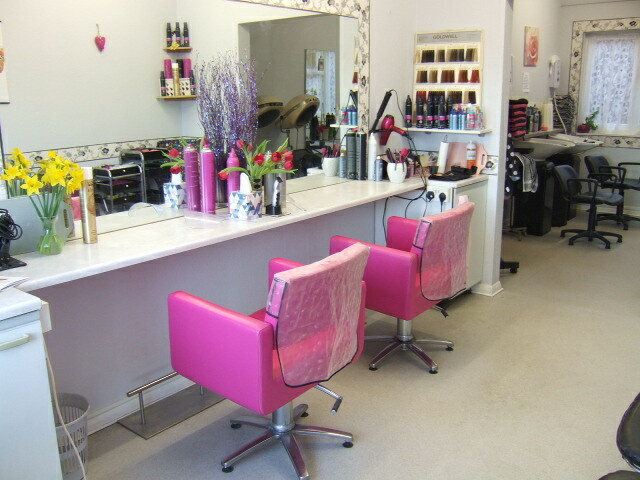 Located in an ideal retail position, with stylish modern decor, the business achieves strong turnover and profit. 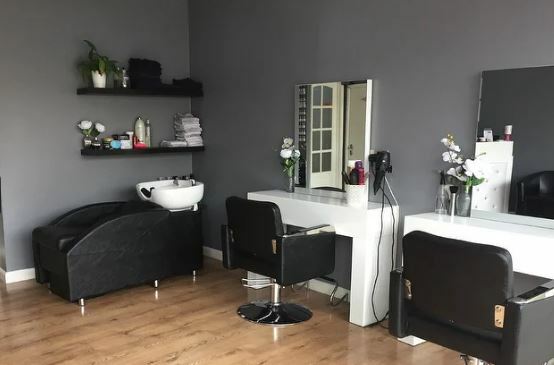 Adams & Co. are delighted to offer for sale this fashionable salon in the desirable town of Royal Tunbridge Wells. 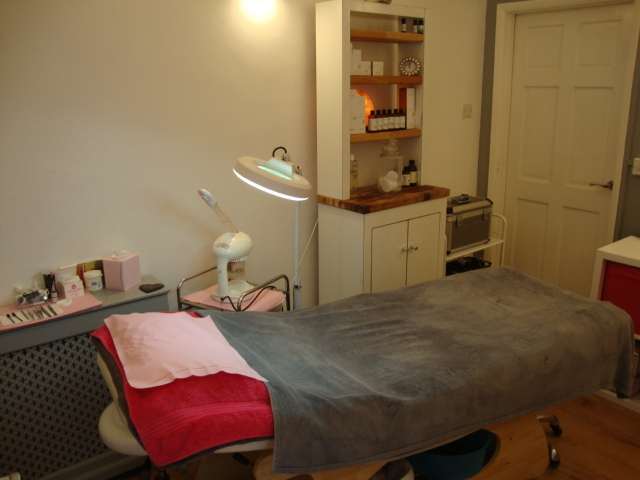 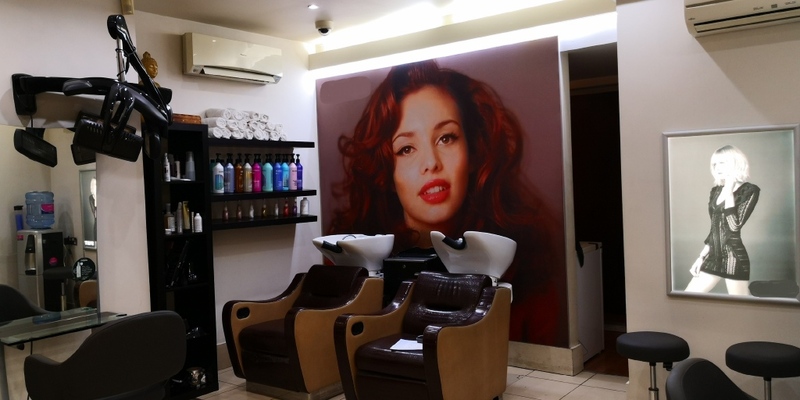 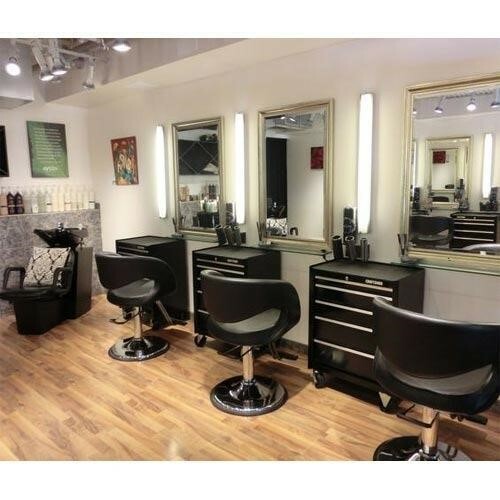 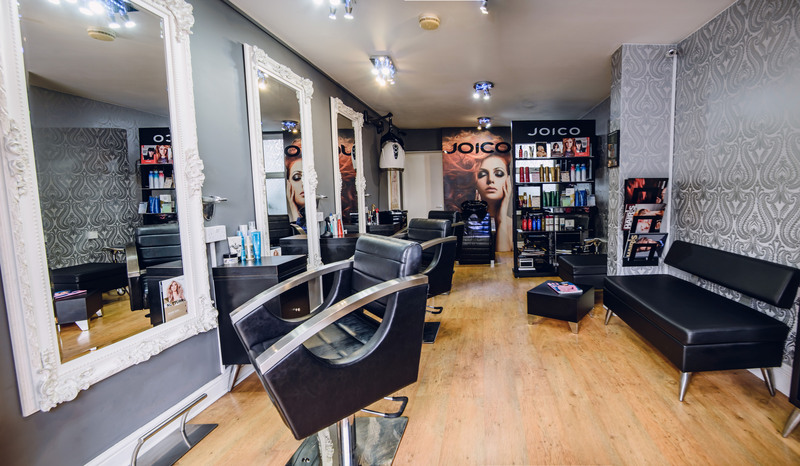 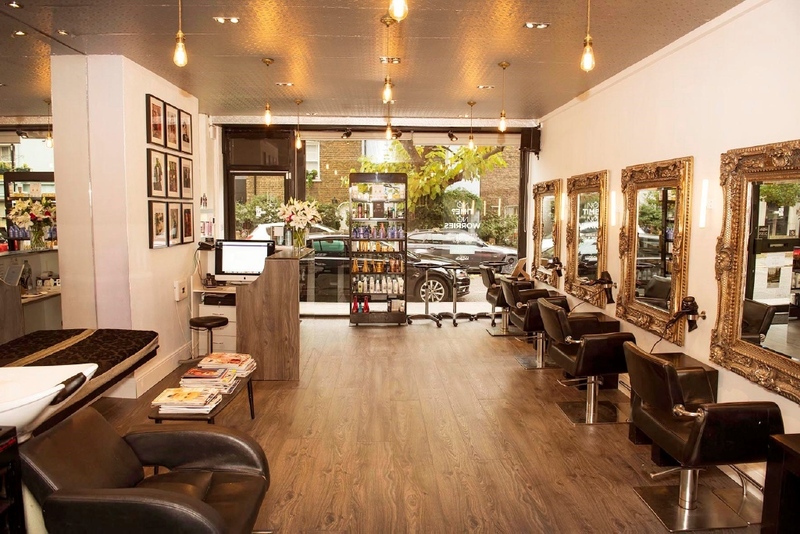 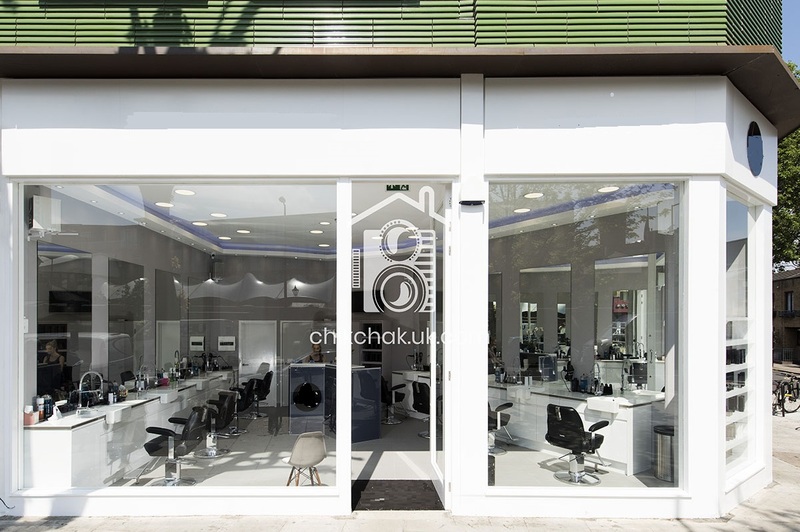 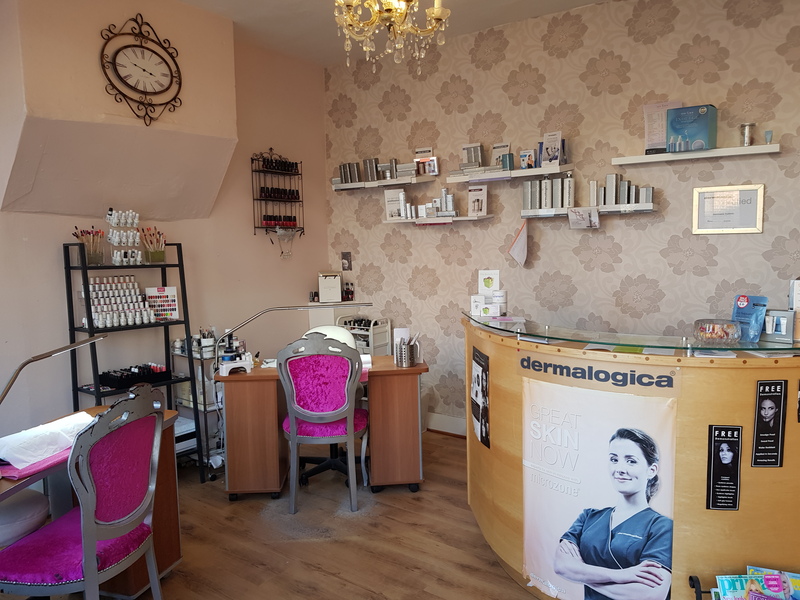 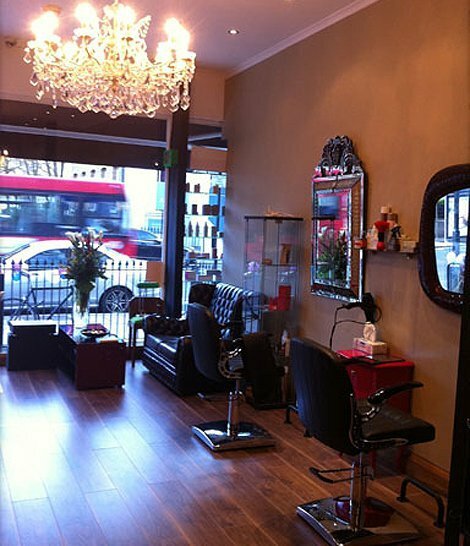 The well-established salon is split over 3 floors with a large database of existing cutomers. 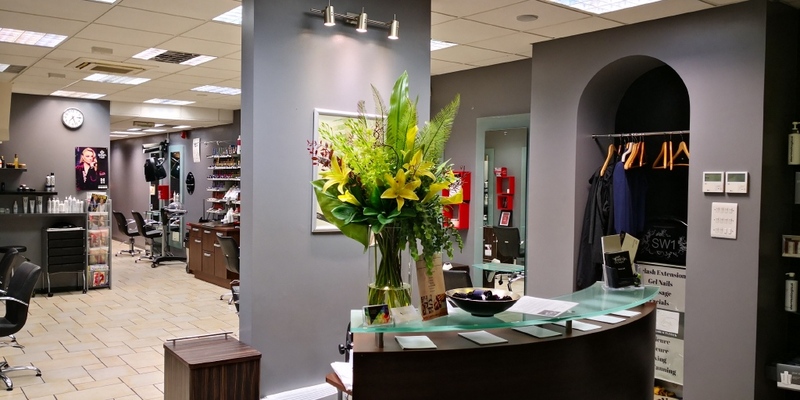 With a high Turnover - this really must be seen to be appreciated!